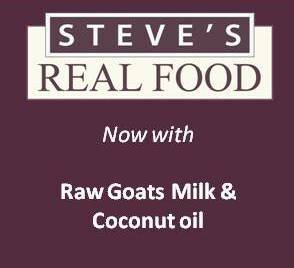 Eco-friendly, Steve’s Real Food For Pets, a pioneer and leader in raw diets for pets, has made a formulation change. We love to see whole foods used in pet food formulas whenever possible. We give this change thumbs and paws up! Steve’s Real Food makes raw frozen pet food easy and affordable. 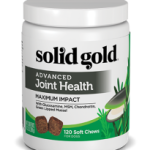 The perfect balance of meat and vegetables as easy to feed as kibble. 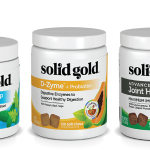 Find Steve’s Real Food For Pets at a Solid Gold Northland Retailer near you.